Thrilled to be accepted into Renegade Craft Fair this year! 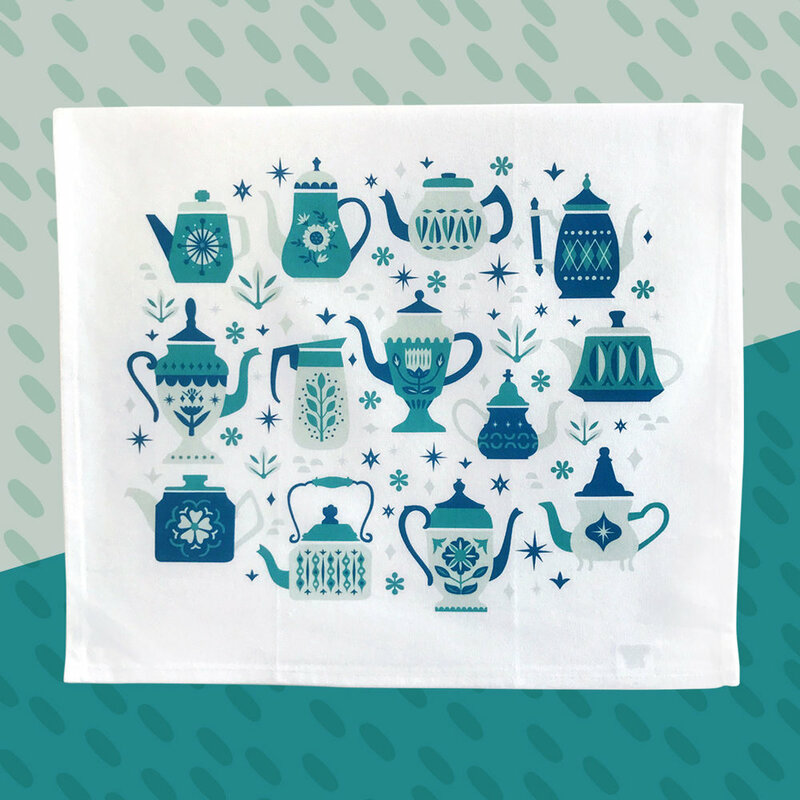 I'll be selling kitchen towels and original prints at the Brooklyn Pop-Up December 9+10 at Industry City. Learn more about the event here. See you at Renegade!